In just 2 weeks, Hydra-Tech Pumps will be headed to Las Vegas, Nevada for the 2016 MINExpo Trade Show. The event is held both inside and outside of the Las Vegas Convention Center and runs from Monday September 26th to Wednesday September 28th. You can find more information at www.minexpo.com. The theme for the show this year is “MINExpo 2016 is all about solutions.” This is similar to the statement Hydra-Tech uses on its catalog “The World Pumps US for Solutions”. Ultimately, that is what all sales are about no matter the industry, someone has a problem or requirement for which they are looking for a solution. We will be there for those visitors who have a challenging dewatering requirement but aren’t sure what kind of pump they need. High head application? Corrosive or slurry-like pumpage? Need a dewatering pump specifically for Phosphate mining? We want your tough applications so we can provide an effective solution with our pumps. At the same time, we look forward to seeing existing customers who will be attending the show. We love to see the people who use our equipment on a daily basis and get feedback on our pumps – the good and the “needs improvement” kind. The only way we get better is through a willingness to listen to both the compliments and the criticisms. 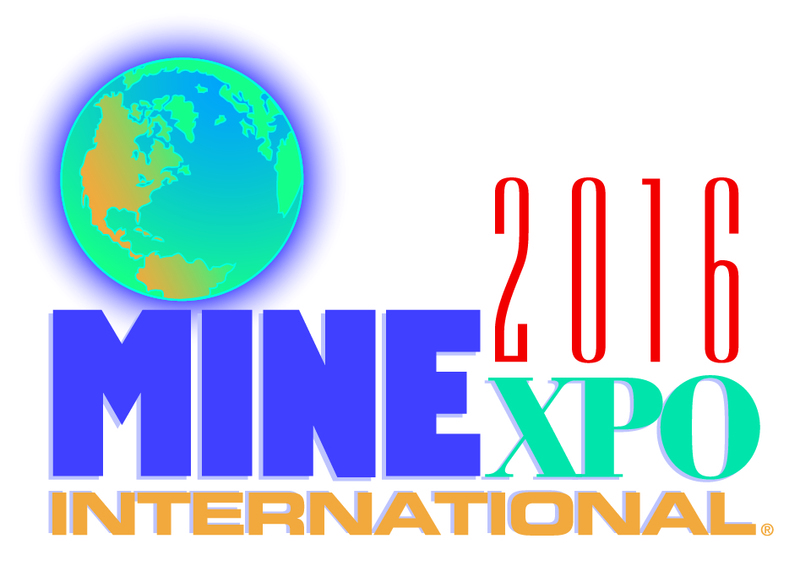 Finally, the trade show is a way to make sure we are up to speed on an industry, in this case, mining. Although mining in the United States is down, the day to day needs of the global marketplace continues to create greater demand for the metals, minerals and energy that come out of the Earth. 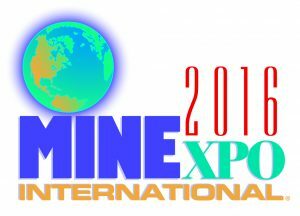 So if you are reading this, and you are heading to Las Vegas for the MINExpo, please stop and see us at Booth 27029 in the South Hall!